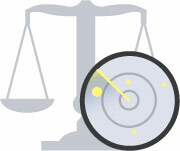 You can now see your compliance obligations in a new format, called ‘Sheet View’. 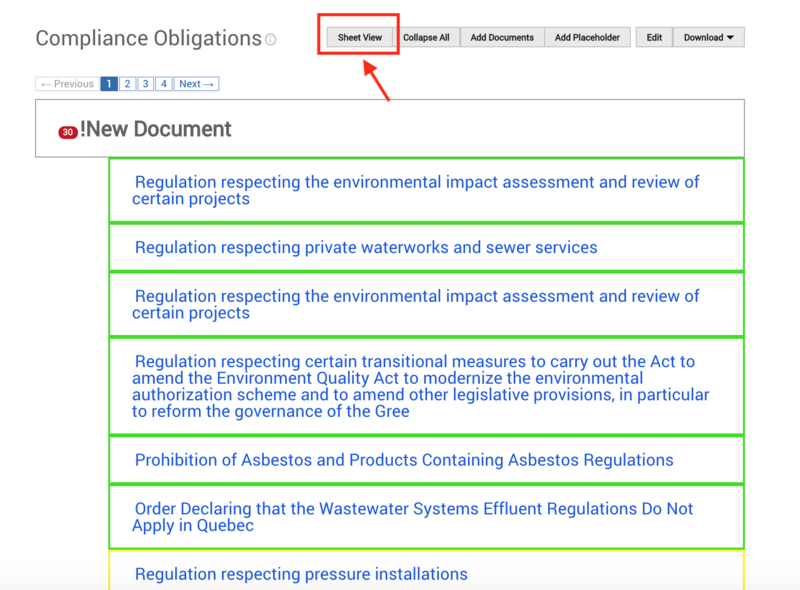 While before you could see your compliance obligations in a list format, with the new Sheet View you can see information about your compliance obligations like important dates, status, and review notes, all at one place. 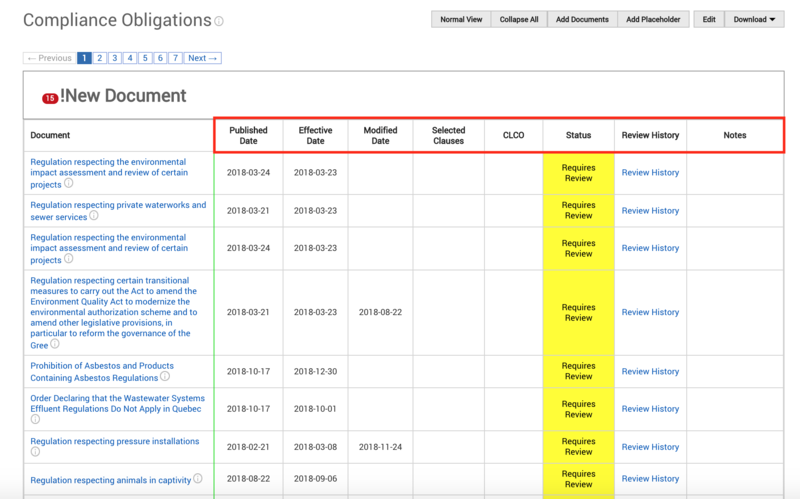 Additionally you can assess your Clause-Level Compliance Obligations (CLCOs) without leaving the page, and review documents task history with the new color coded review history. To access the Sheet View, simply click on the grey button at the top of the page. We are planning to make the Sheet View the default layout and would love to hear your initial feedback.